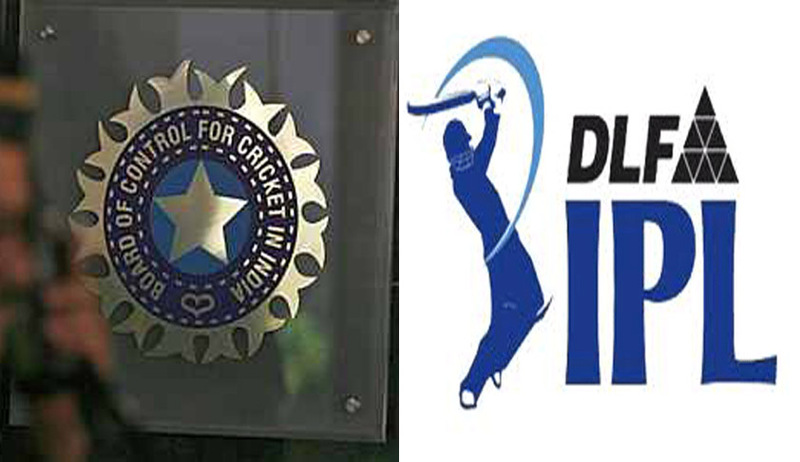 Central Bureau of Investigation Superintendent of Police Vivek Priyadarshini shall head a new investigating team to further probe the IPL 6 spot fixing scandal as has been ordered by the Supreme Court while allowing the plea for his appointment on April 17. The three-judge committee appointed by the apex court will look into the Indian Premier League scam and has decided to launch further probe against the then IPL COO Sundar Raman. The court had asked the three-member committee to ascertain the quantum of punishment for Chennai Super Kings and its official Gurunath Meiyappan and Rajasthan Royals, its co-owner Raj Kundra for betting in IPL 2013.Priyadarshini was also an investigator in the 2G scam.